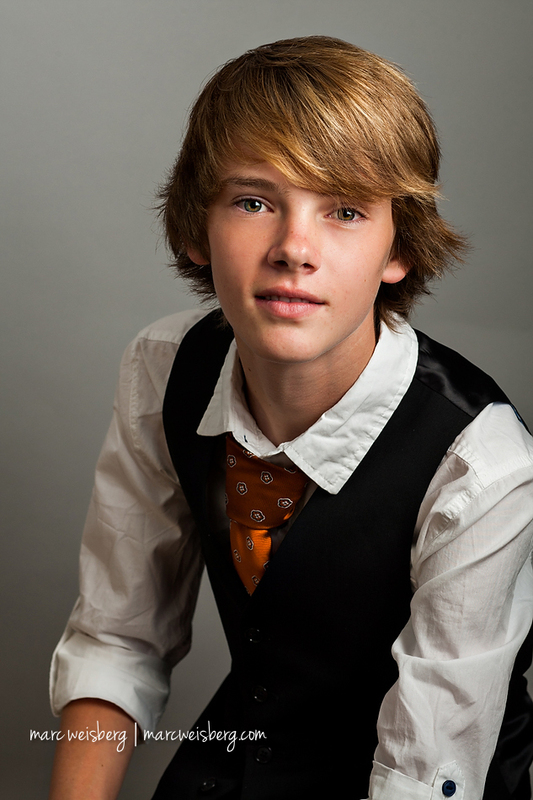 Irvine Teen Professional Headshot Photographer: Its been three years since I photographed Golden. 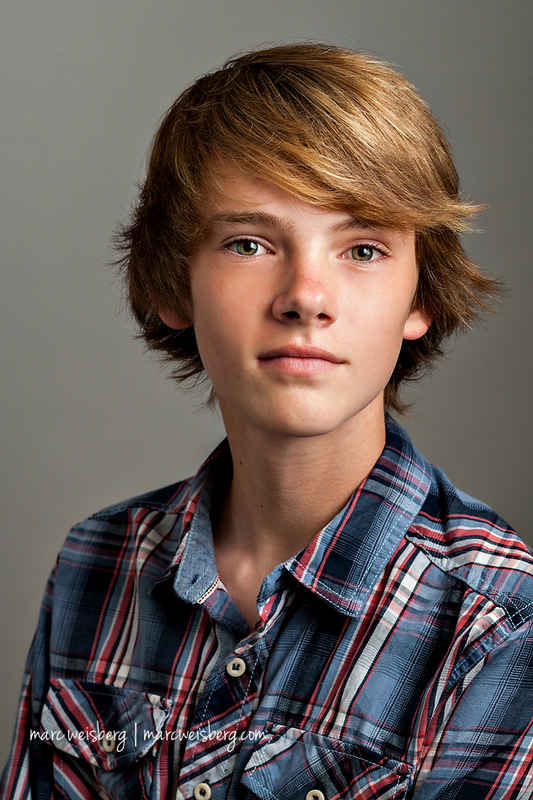 You can see his headshots from 2012 here. Its was so cool to see him again and how he’s changed and grown up in the last three years. He’s up for a Disney part. Good luck buddy. Break a leg. Well don’t do that, but get the part! Dang, Golden got even better looking in the last three years. He went from cute kid to a young teen heartthrob.